Chris has been extremely busy designing for several Expressions of Interest (EoI) in The Netherlands and abroad. Below an image of an initial design for a sensory garden for children with autism. 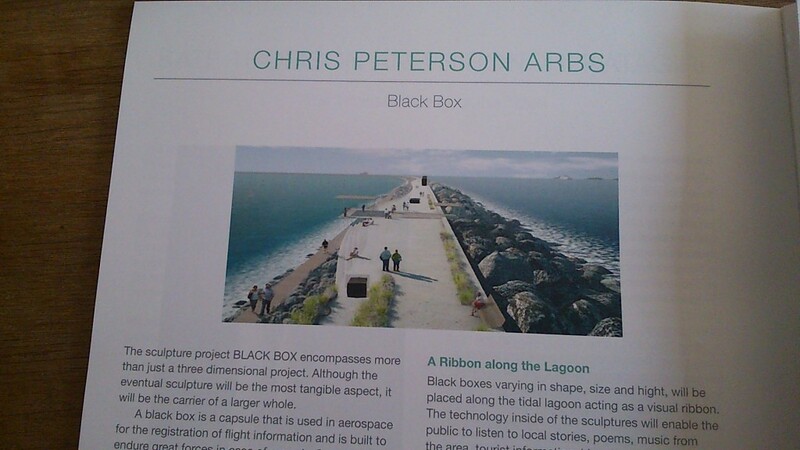 The design BLACK BOX made it to the last group of thirty proposals for the Tidal Lagoon Swansea Bay Commission (UK). The design consisted of high polished black granite sculptures which contained technology inside of them that enabled the public to receive information on their smartphones and at the same time, actively contribute to the work. The black boxes would be placed as a ribbon along the lagoon. 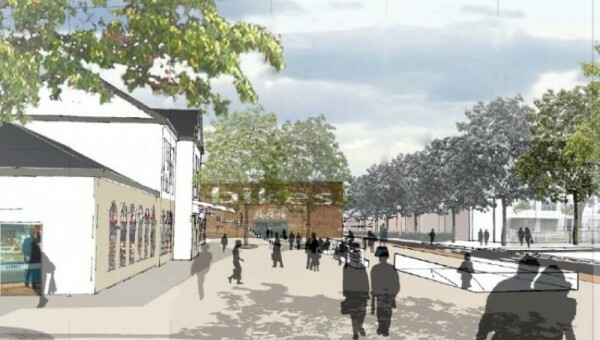 The selected proposals were published in a book and presented at the Hay Festival of Literature and Arts. Together with light architect Peter van Kempen, landscape architects Buro Bol and partner Rots maatwerk, Chris submitted their proposal for the Kunstroute Art Commission. 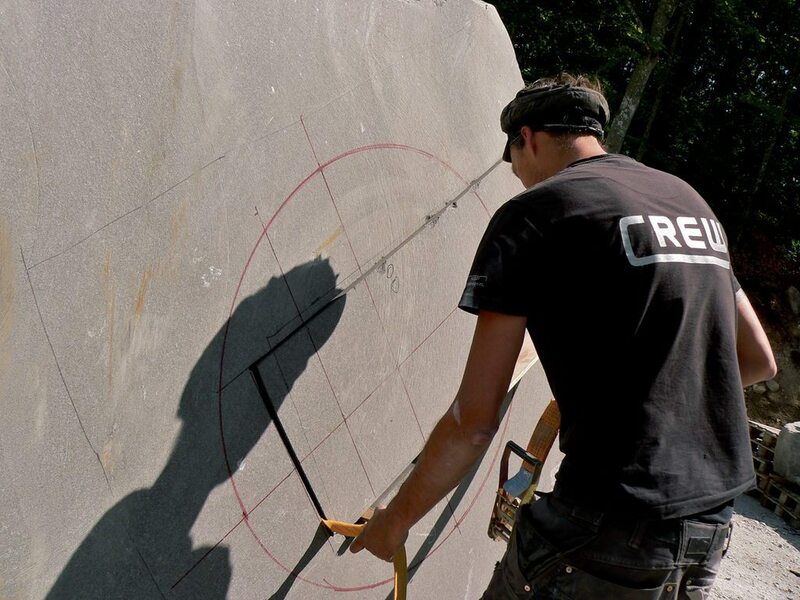 Chris has been nominated as a Fellow of the Royal British Society of Sculptors. It is a great privilege to become a Fellow. Fellowships are awarded by existing Fellows in recognition of outstanding reputation, experience and talent.